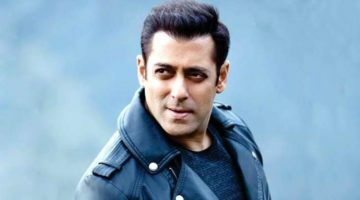 Abdul Rashid Salim Salman Khan (born 27 December 1965), credited as Salman Khan is an Indian film actor, producer, singer and television personality. In a film career spanning almost thirty years, Khan has received numerous awards, including two National Film Awards and two Filmfare Awards. He has a significant following in Asia and the Indian diaspora worldwide, and is cited in the media as one of the most commercially successful actors of Indian cinema.